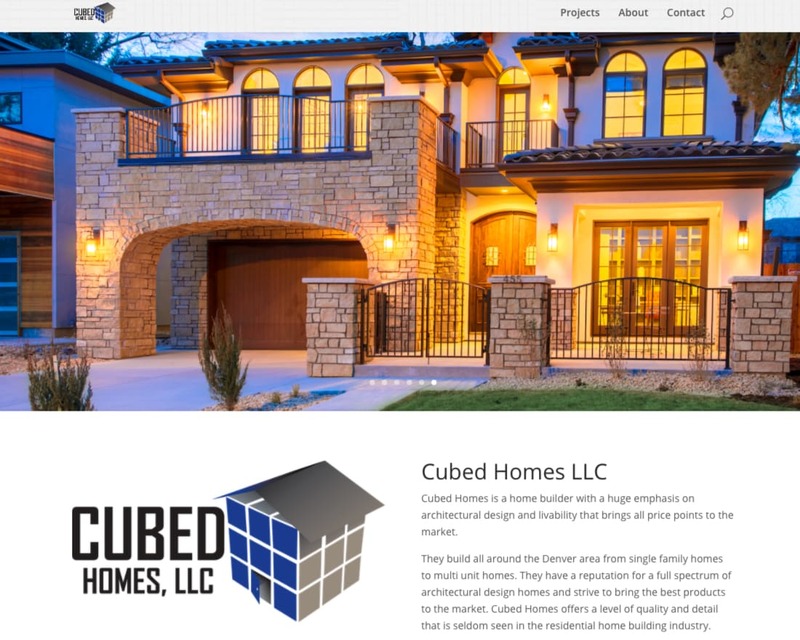 Cubed Homes is a project completed by a family-owned residential construction and real estate company operating in Denver for over 20 years. 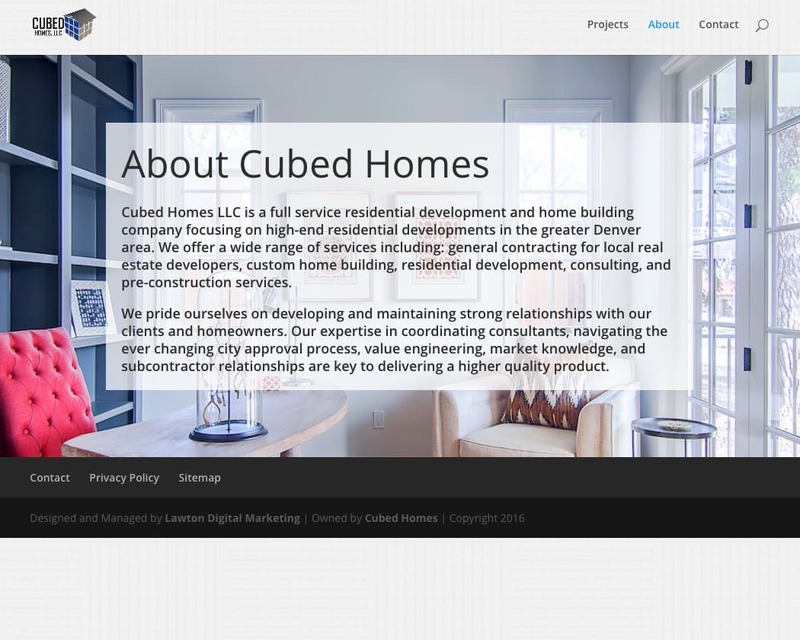 They needed a website to showcase their new award-winning million-dollar project for an upcoming ceremony. It needed to market their project, gather leads, and represent their brand. The residential construction team continues to develop new award-winning projects, and they wanted to show them off on the website. 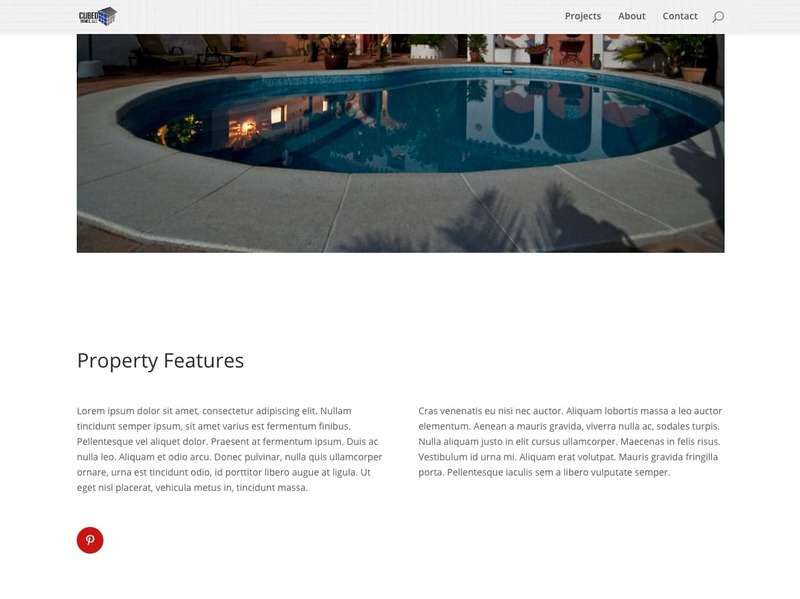 We built them a customizable template to allow them to easily load pictures, text, and highlights for all of their future projects. To help them remember how to use the template, we recorded a video screencast training and gave them an easy-to-follow instructions document.